Oyster Samplemaster - ValvEngineering s.r.l. 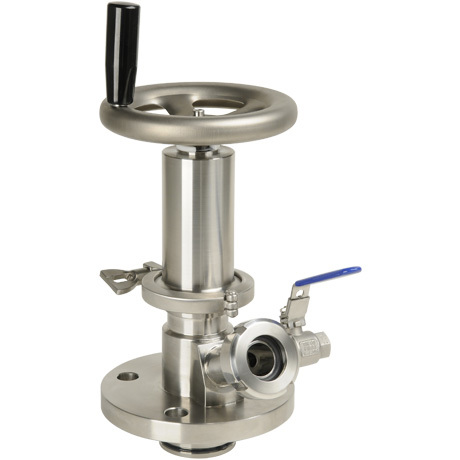 A non-intrusive piston valve designed to extract powder samples by gravity from process machinery. CE Certification ATEX: The Oyster Samplemaster Valve is outside the scope of the ATEX Directive 94/9/CE (article 1, paragraph 3a), does not require the relative marking and is not subject to the procedure of conformity specified by the ATEX directive 94/9/CE. PED: according to the requirements of Article 3 paragraph 3 of the PED the valve is constructed following Sound Engineering Practice and is suitable for fluids of Group 1.